Each year, the university provides an annual report that details overall developments within the university and also provides financial information. 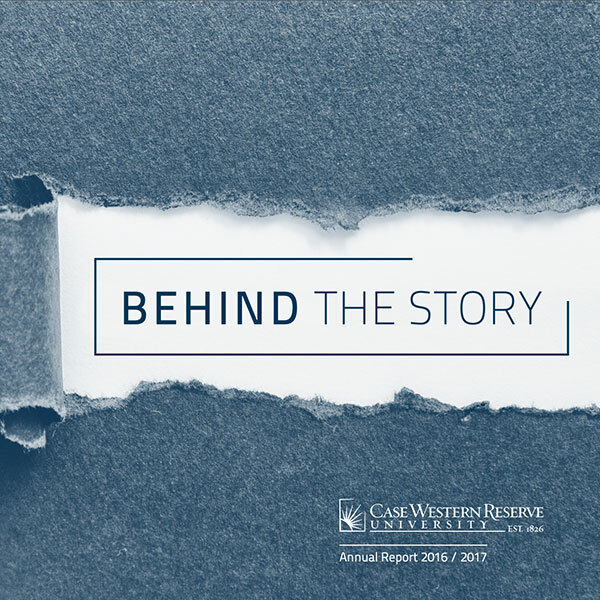 In addition, the Division of Finance issues complete financial statements—including audited figures—and the university publishes endowment reports as well. View the 2018 results as a Web page, or download a pdf of the 2018 results. The 2018 audited financial statement is available, as well as prior years’ audited financial statements, on the finance website.